Fire Emblem Heroes popularity poll results are in!!! 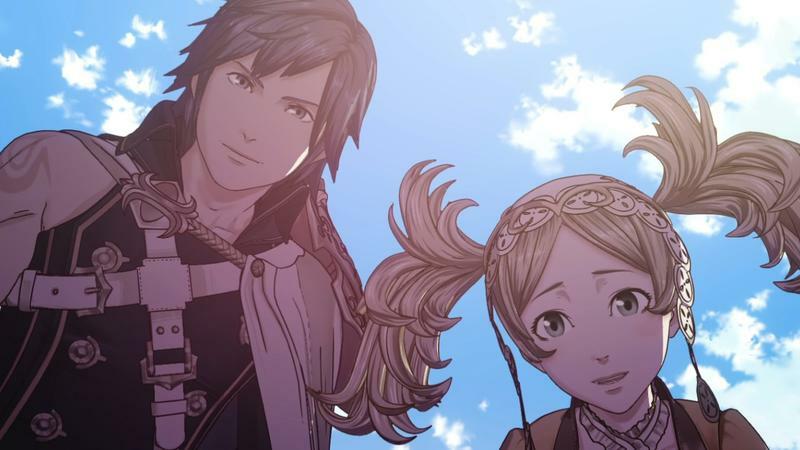 Nintendo finally wrapped up counting the votes for its most popular Fire Emblem characters after it held a poll over the week before the launch of Fire Emblem Heroes. And wouldn’t you know it, neither of the winners is from the popular Nintendo 3DS games. Instead, the GameCube and Game Boy Advance games reign supreme. Ike from Fire Emblem: Path of Radiance, and Super Smash Bros, topped the list of males, and Lyn, the green haired girl from Fire Emblem: The Blazing Blade, beat out the rest of the females. These two characters, as well as the second place winners, will be getting special costumes in Fire Emblem Heroes. Check out the top 20 results for males and females in the gallery below. We need more exposure to the older games! Great results, and not just because my favorite character topped the list. It shows that Fire Emblem fans are vast in their knowledge in the series and spread their love across every entry. Each game released in North America is represented here in some fashion, and that seems like it would be a difficult thing to do for other franchises. However, the older Famicom and Super Famicom games, and not to forget The Blinding Blade, were not as lucky, and it’s because they haven’t gotten nearly the same amount of exposure. Roy was voted on because of Super Smash Bros. fame. As the series climbs the popularity charts, Nintendo is looking more and more like Smaug the Dragon sitting on his treasure while these older games don’t grace the North American Virtual Console. Come on, Nintendo. Let’s seem what you got! Put ’em out there for the whole world to enjoy!